Mondays don’t have to be depressing any longer, thanks to the Sports Mobile Bonus! 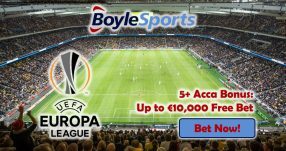 Join Betsafe Sports to grab a 25% up to €50 profit on your bets! This is a limited time offer that’s open until the end of the day! 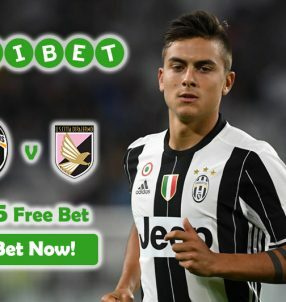 Place a six-fold wager (or more) on the best markets at Betsafe Sports and you’ll receive the 25% up to €50 added cash boost with the Sports Mobile Bonus! NOTE: make sure that the qualifying bets have odds of at least 1.50 (1/2) for you to be eligible for the Sports Mobile Bonus. 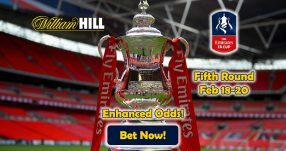 And don’t forget that this offer is available for mobile only at Betsafe Sports – the mobile platform is fully optimized and features lots of great options that make betting ever easier than on the traditional desktop platform. The Live Betting feature at Betsafe Sports offers you the chance to place bets on the hottest markets, and maximize your earnings with the Sports Mobile Bonus. 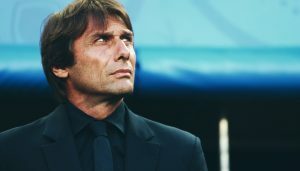 Check out all the sports events today for you to claim the cash boost with the Monday offer; you might think there are limited selections to wager on considering it’s Monday, but we assure you, there are lots of betting opportunities. Take advantage of the Sports Mobile Bonus to earn yourself a profit of 25% up to €50 available only for today! 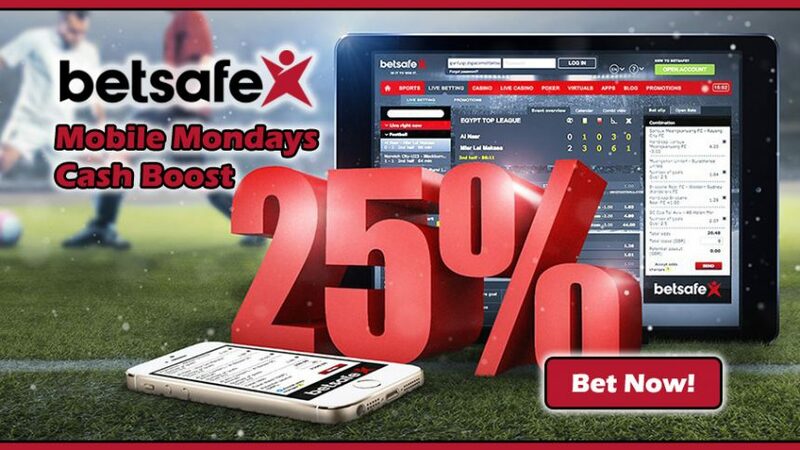 Make a extra 25% profit with Monday’s Sports Mobile Bonus!